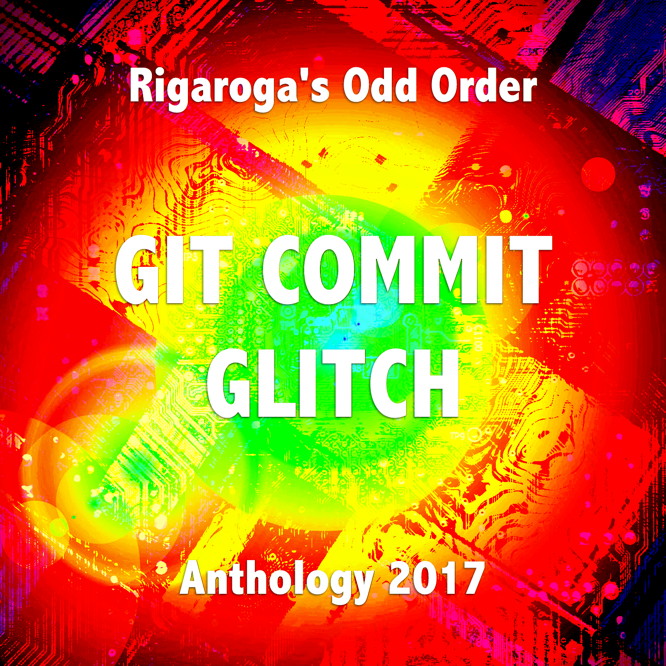 GIT COMMIT GLITCH, the 2017 album from the Odd Order Anthology project is now released for immediate digital download. 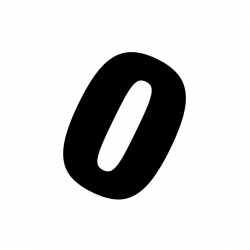 GIT COMMIT GLITCH, the one and only issue for 2017 from the Odd Order Anthology Project, is a tight but mighty playlist of 6 tracks by 3 artists, all new voices for this issue. The best way to add this anthology, as well as previous releases and future Odd Order albums, to your personal music collection is through the Patron campaign at Patreon. Patrons receive a gratis download code for a previous anthology release in addition to all the other patronage rewards they may receive. Further, active Patrons also receive an additional gratis download code for every new release as they become available. New patrons in 2017 as of this release will have the opportunity to receive at least two full anthology albums from the collection, and more in the future, as well as helping to support the Anthology Project and the work of both Rigaroga and Odd Order. Consider becoming a Patron today!